Hello, I'm Greatscot the leader of this newly-formed regiment.We are a European based regiment that plays the Iron Europe Mod for Napoleonic Wars. 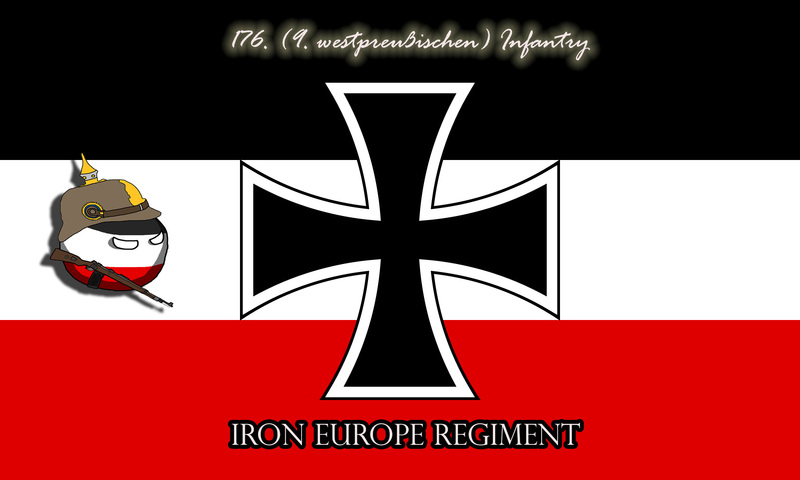 In this thread I will tell you all the necessary info you need to know about this regiment, as well as how to join it. If you have any questions feel free to ask, Thanks. Wow, Impressive topic! Good luck! 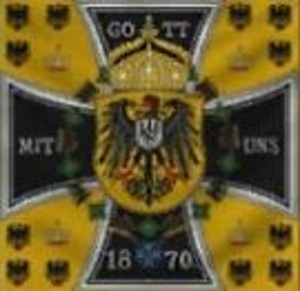 Due to a lack of volunteers, and my personal disinterest in the mod now, This regiment is now disbanded.